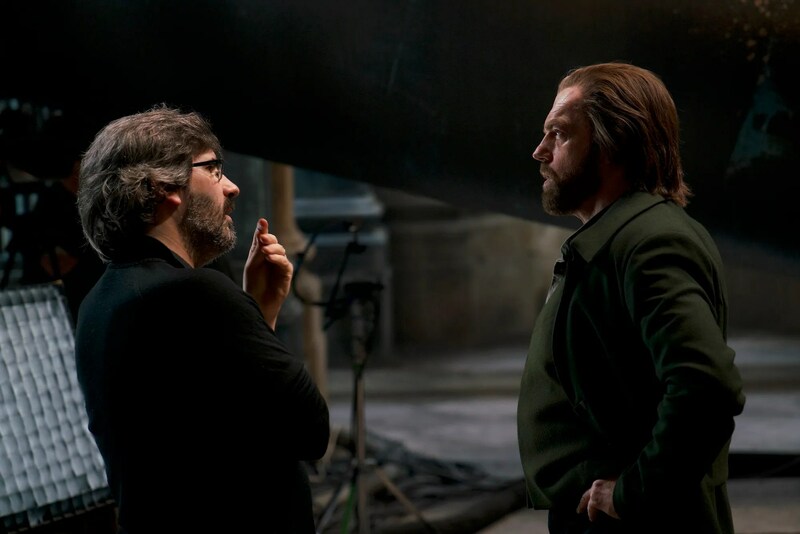 If you are familiar with the film hit ‘Mortal Engines’, then we’re pretty sure you would find yourself very familiar with the name Christian Rivers. Christian Rivers had his directorial debut with the release of ‘Mortal Engines’ but this is not the first film he has ever worked on. In fact, it wouldn’t be his second, third, or even fourth; because apart from being a celebrated director now, he still has his amazing talent of being a storyboard artist, a visual effects supervisor, and a special effects technician. All these talents he honed at a tender age of 17 when he started storyboarding all of Peter Jackson’s movies starting from ‘Braindead’. Rivers has also worked on all three ‘The Lord of the Rings’ movies, as well as all three ‘The Hobbit’ installments. Fresh outta high school, this prodigy has opted to share his talents to the world to make the world of filmmaking even better. Now ready to take on a different approach and broaden his horizon in the world of films, Rivers is excited to take on directing and with ‘Mortal Engines’ he is ready to take on the pressure and prove to people that he has what it takes to go even further.